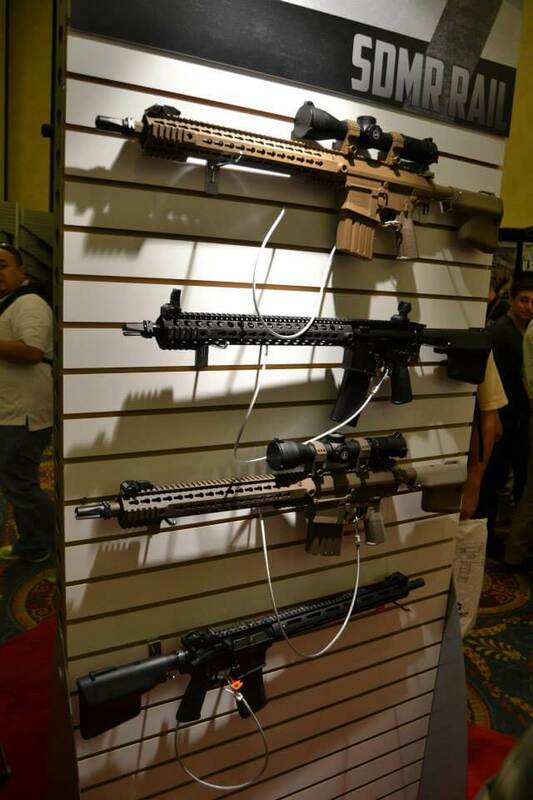 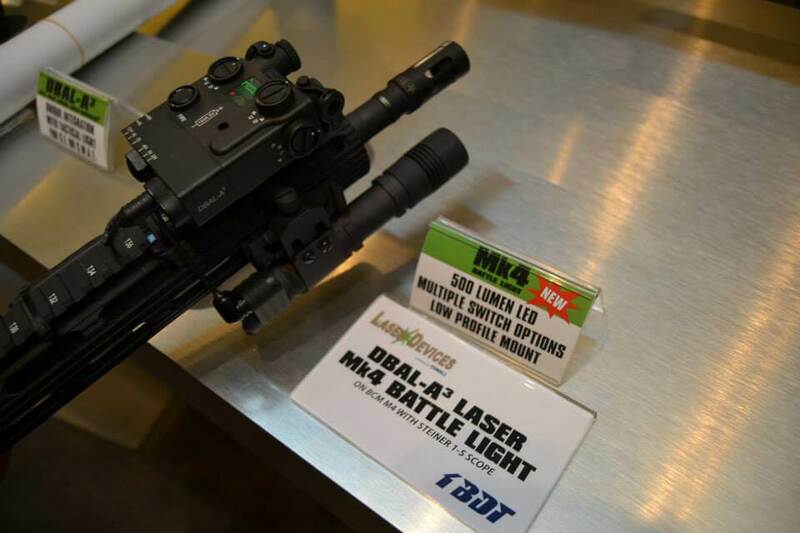 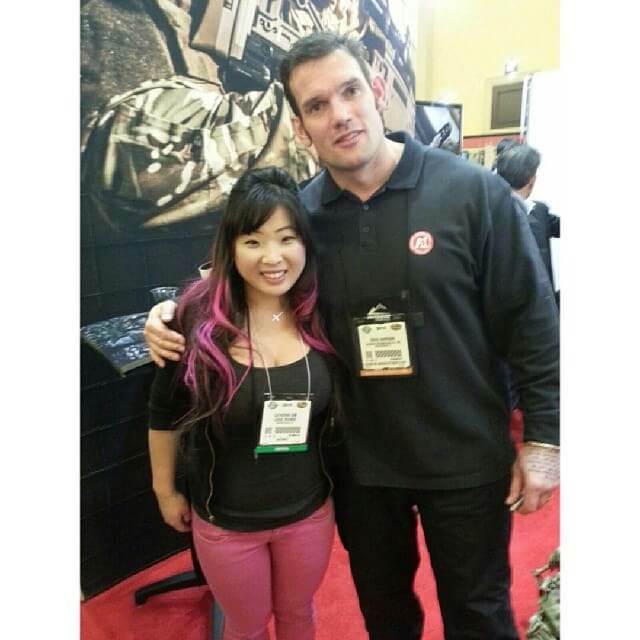 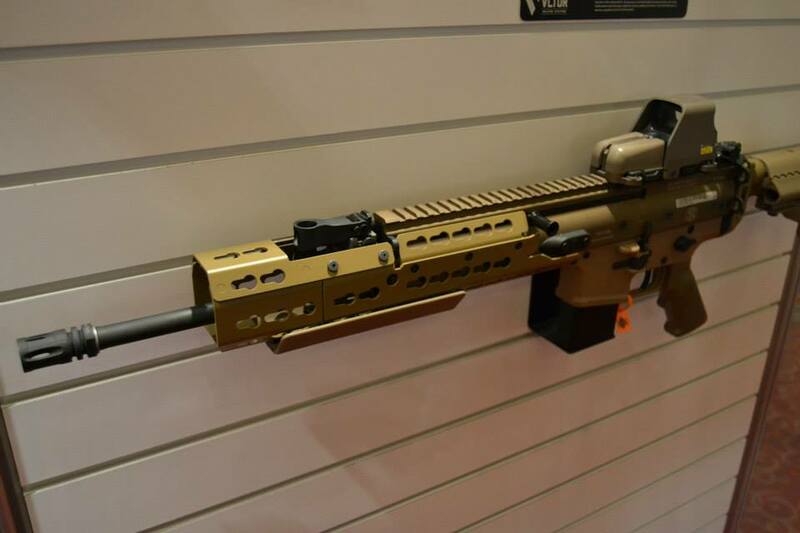 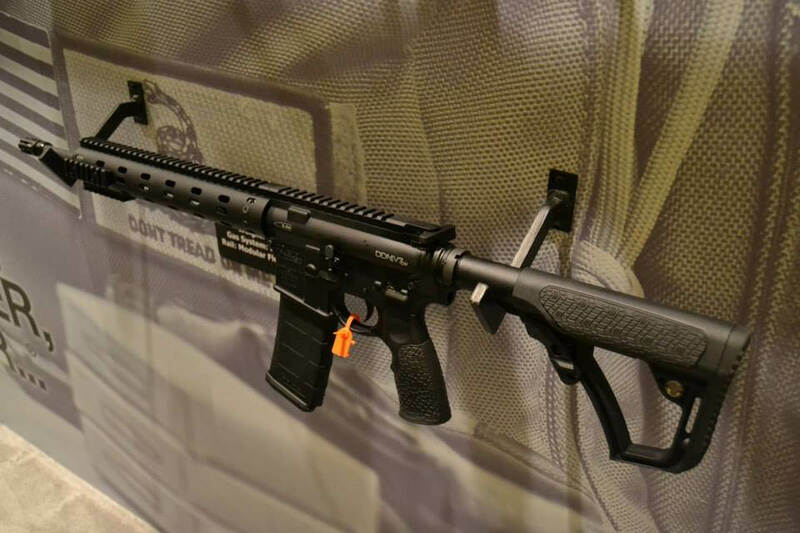 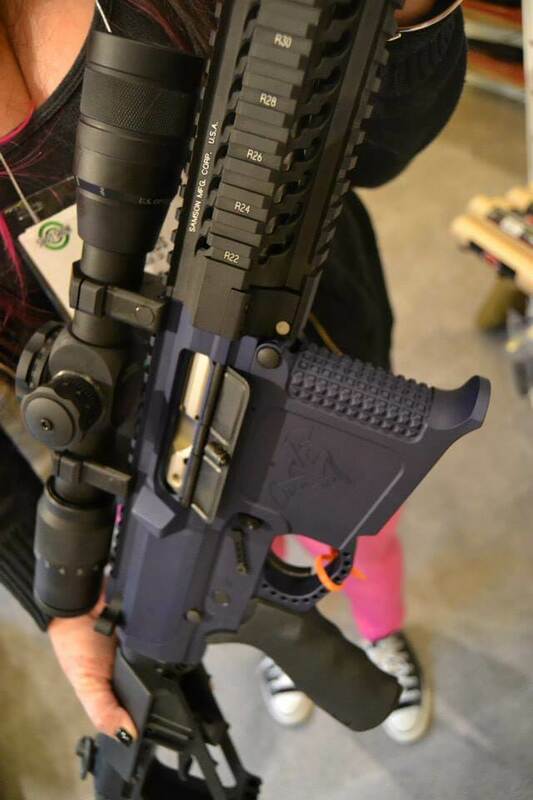 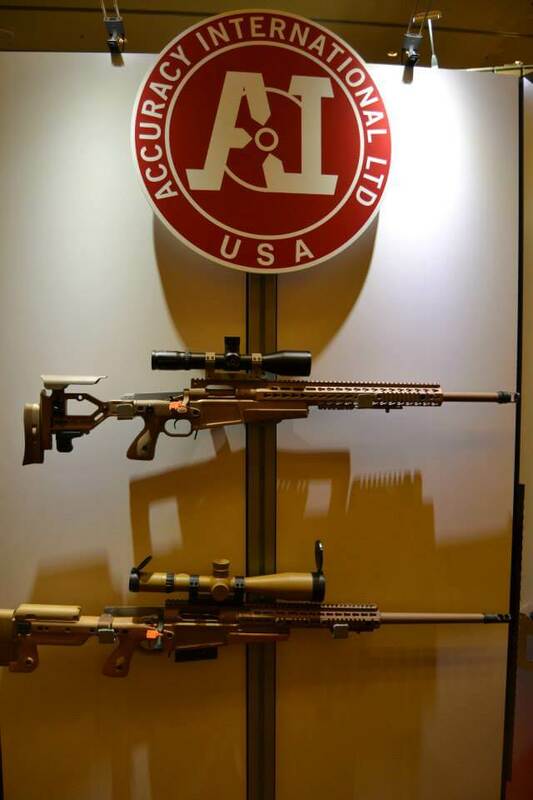 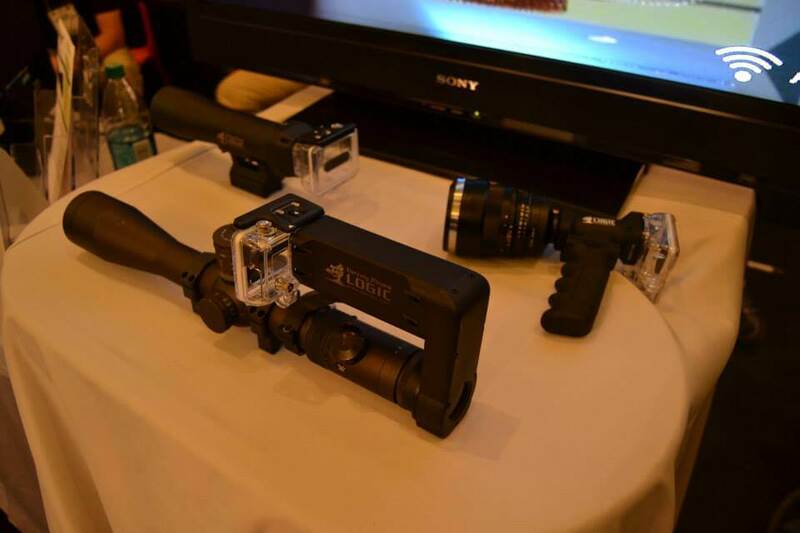 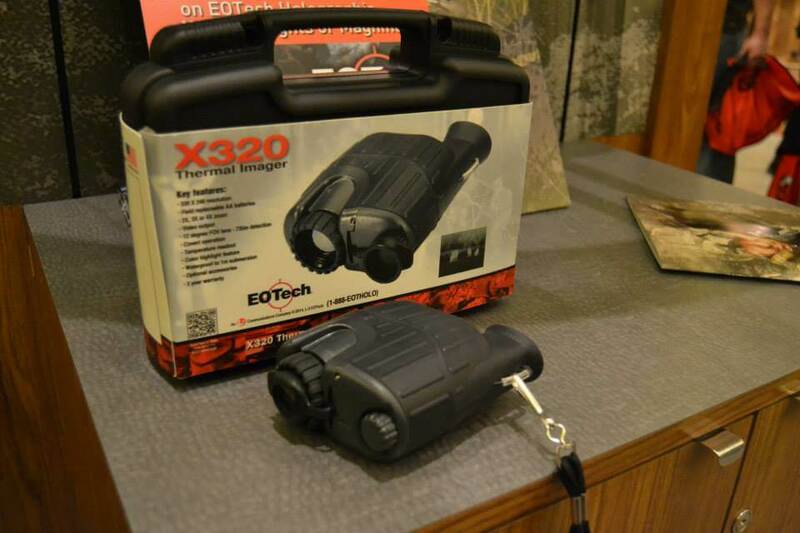 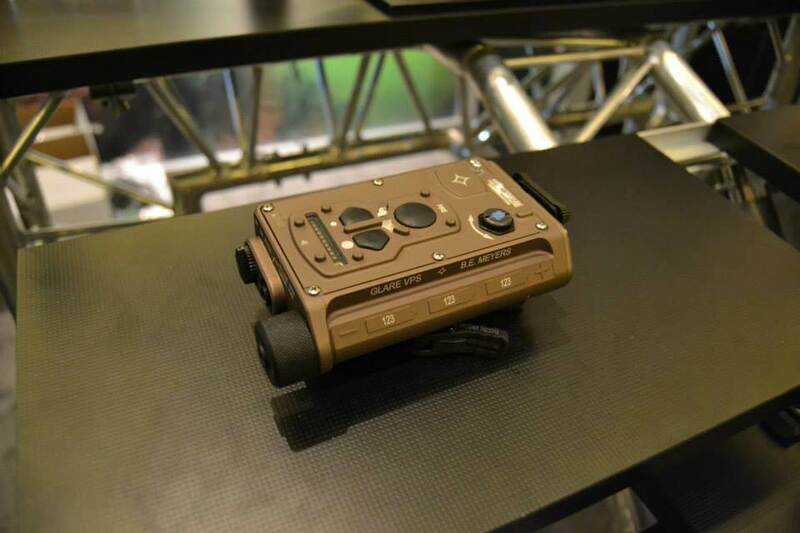 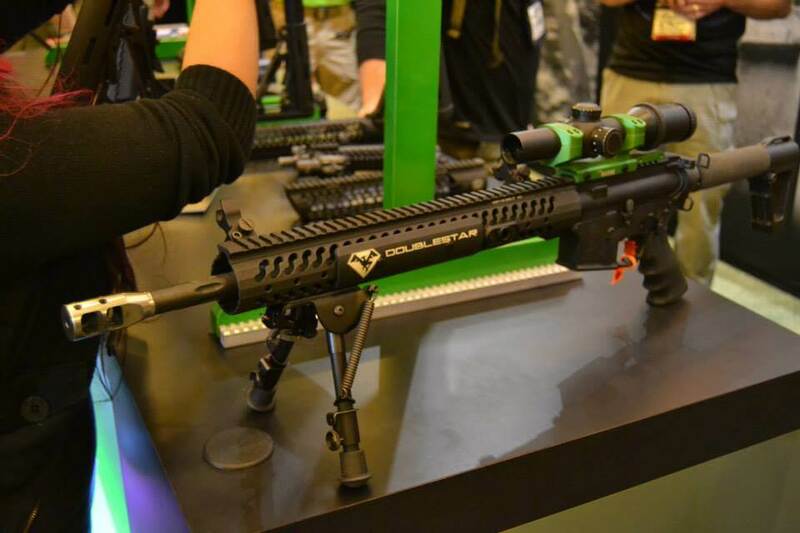 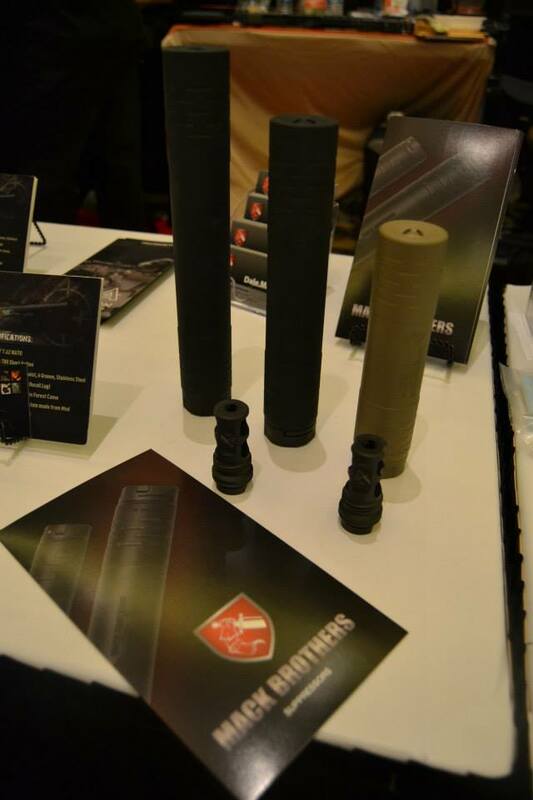 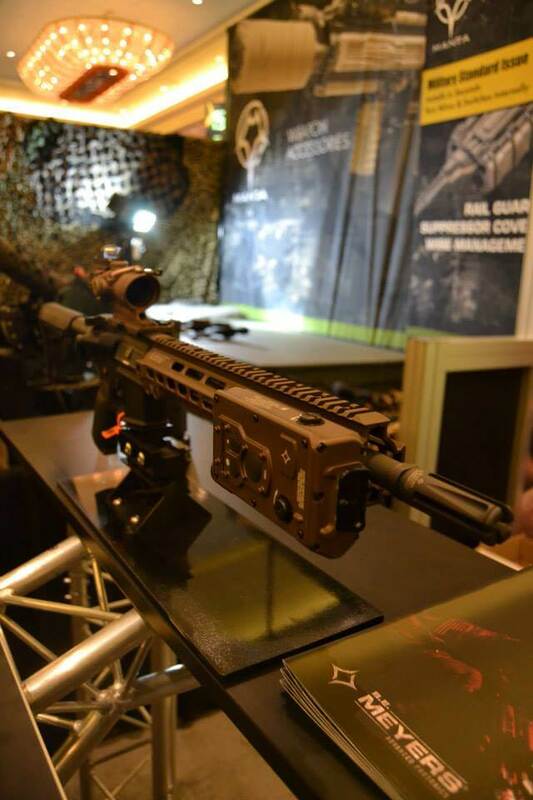 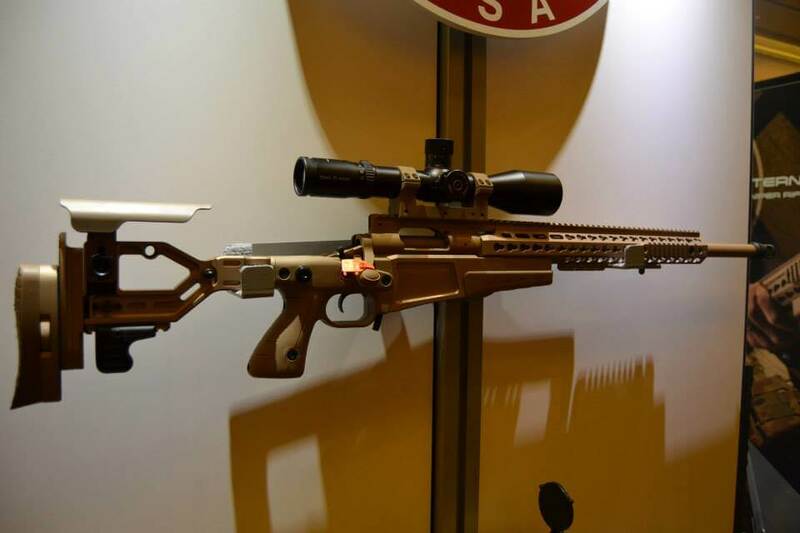 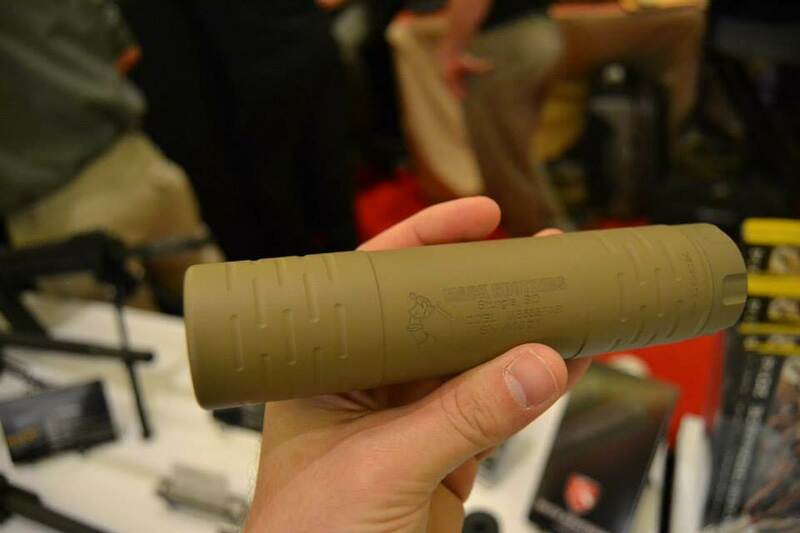 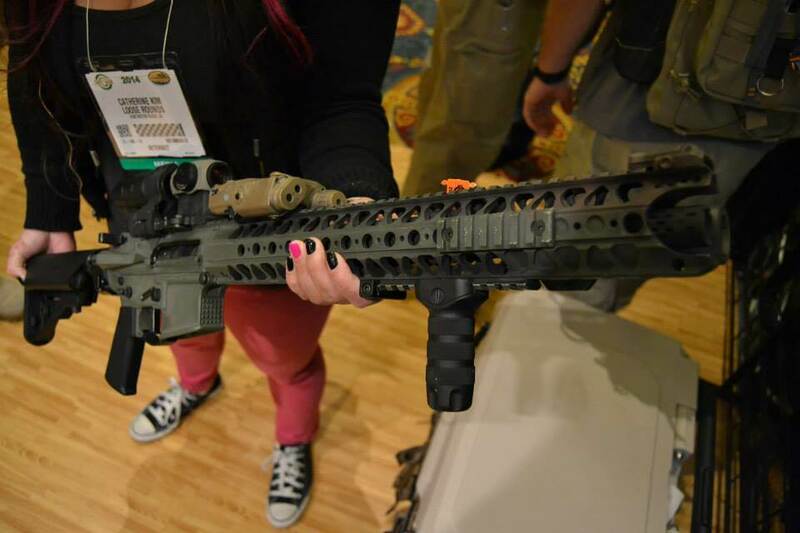 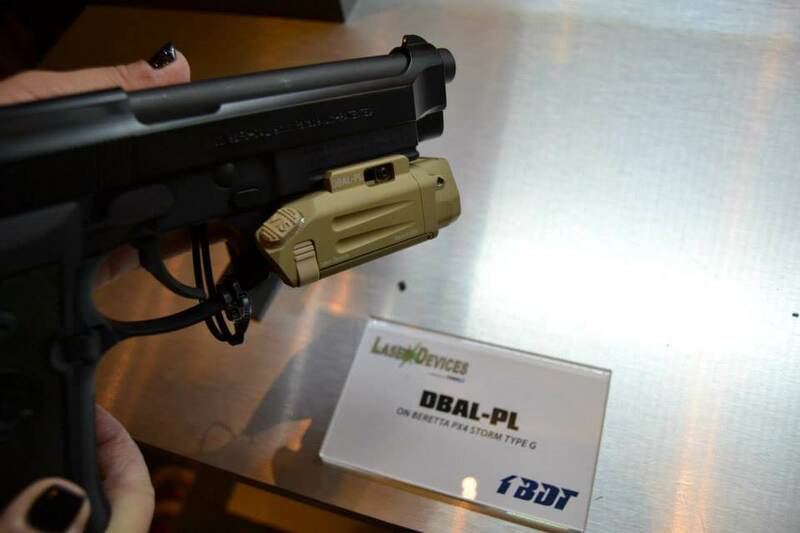 A few Teaser pictures from Looserounds second day at SHOT SHOW. 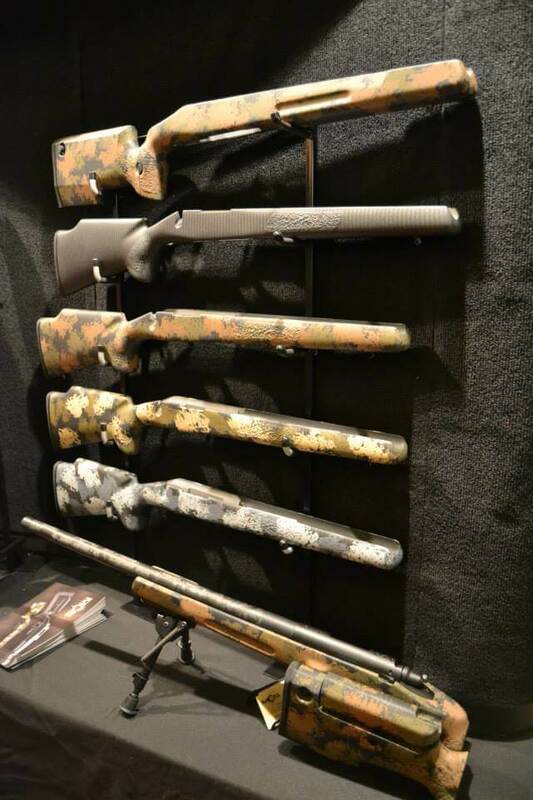 We will have more pictures and details up as the show goes along. 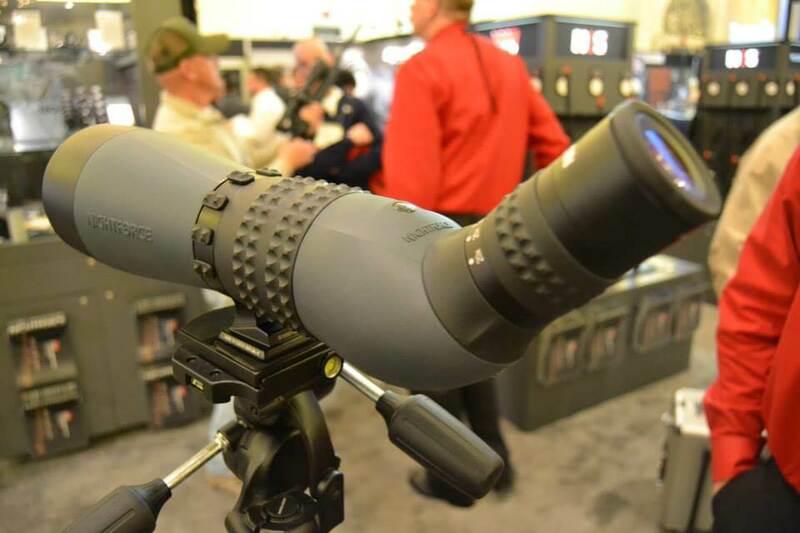 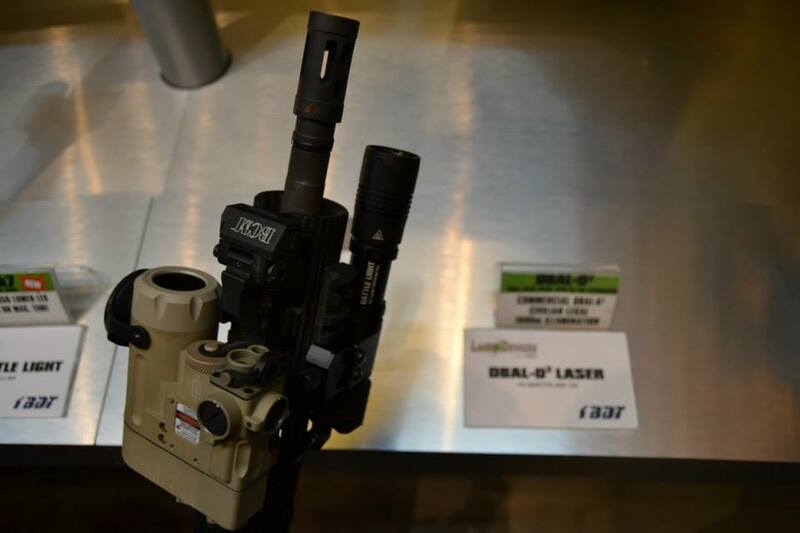 Changes in the Trijicon ACOG line of scopes.